Parade – Mardi Gras is coming, people! 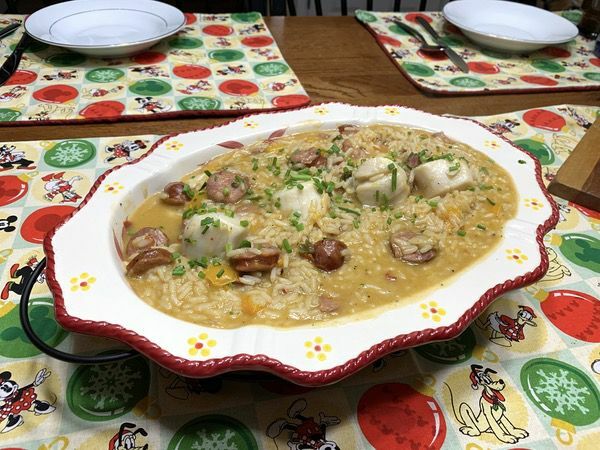 And what better way to celebrate than with some Cajun-inspired cooking? The fine folks at A Cajun Life sent me a whole heap of different seasonings and spices to play with, and I’m in the mood for a party. Let’s cook! 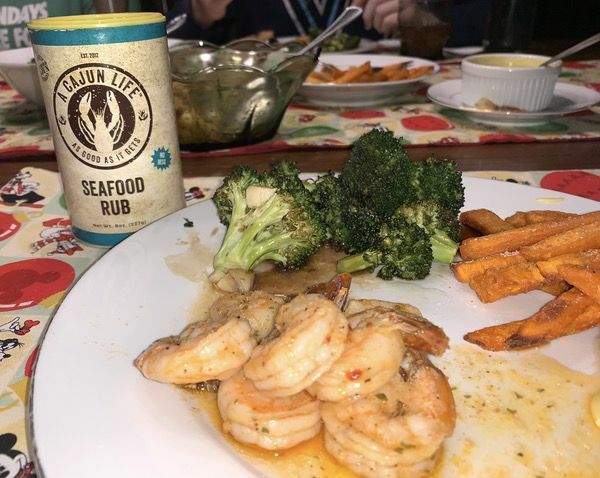 A Cajun Life produces a wide range of seasonings, mixes, rubs, and boxed meals that are all certified Cajun, non-GMO, and have no MSG. I’ve tested most of the items in the sample kit. Let’s get down to it! A Cajun Life makes 5 different rubs & seasonings, each of which puts a different spin on traditional Cajun flavors. 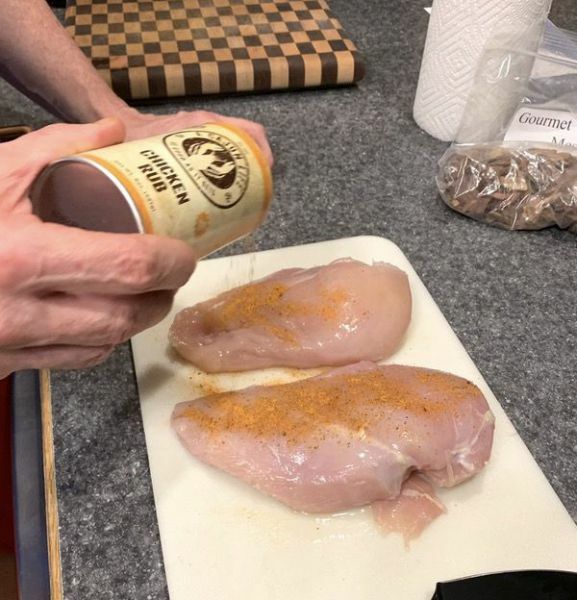 They’re all naturally gluten-free and, while they still contain salt, are much lower in salt content than some other Cajun seasonings and rubs I see on the market. While each variation shows its roots with Cajun flavors, they each present with a noticeable (and tasty) difference in the flavor profile. 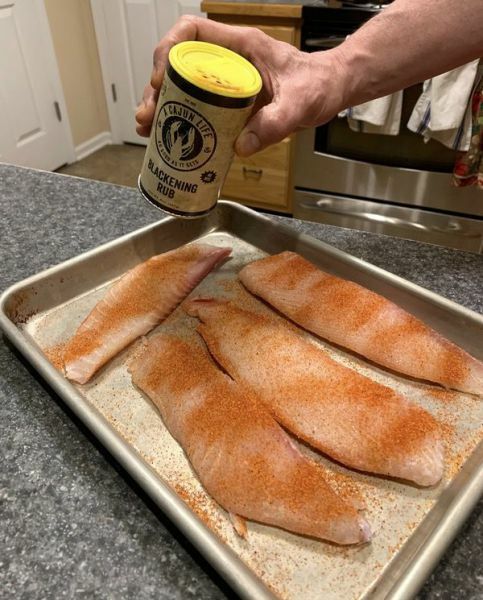 The Mesquite Rub is a classic barbecue rub. It’s got a touch of Cajun spice to keep things interesting, but a sweet & smokey flavor is what you’ll get here. You can use this on anything from fish to beef to pork. I really like it for ribs or chicken (bone-in thighs and legs are my faves) that’s going for a long, low, slow cook on the grill. If your guests aren’t big on spices, they’ll be very happy with this one. You know what? 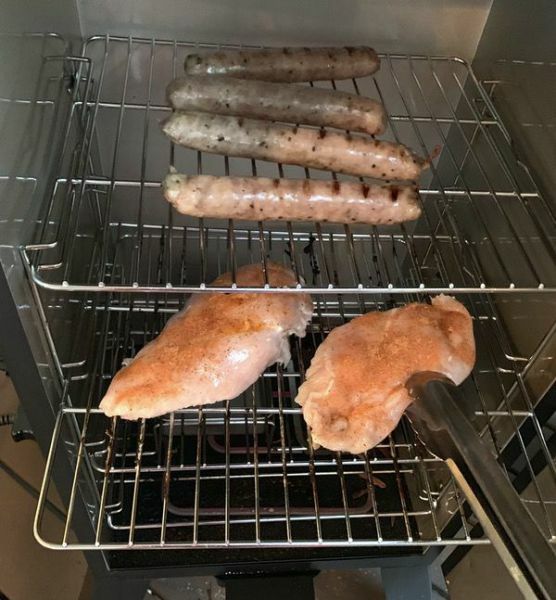 It really does bring a unique flavor to the bird. The earthy and citrus notes complement the natural chicken flavors in a really interesting way. Check out the crust that formed on the chicken breasts… it tasted as good as it looks. I’m going to try this on whole chicken next time. The citrus and pepper accents highlight the shrimp nicely. I’d throw this on just about any seafood, really… salmon, tuna, scallops would all benefit nicely from this rub. The boxed meal sets are designed for quick and easy preparation of a whole meal. You’ll add your base ingredients, water, and the mix for a complete dish in 25-40 minutes depending on which meal you’re preparing. I started by testing the Jambalaya mix. 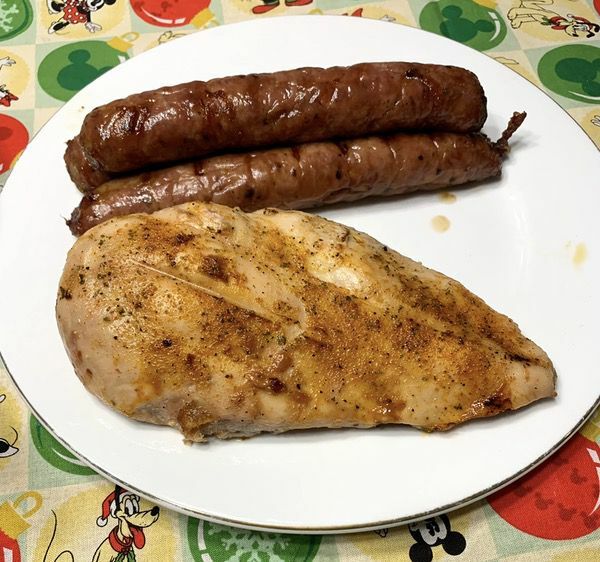 This is a mix designed for use with other proteins like chicken, sausage, and shrimp. 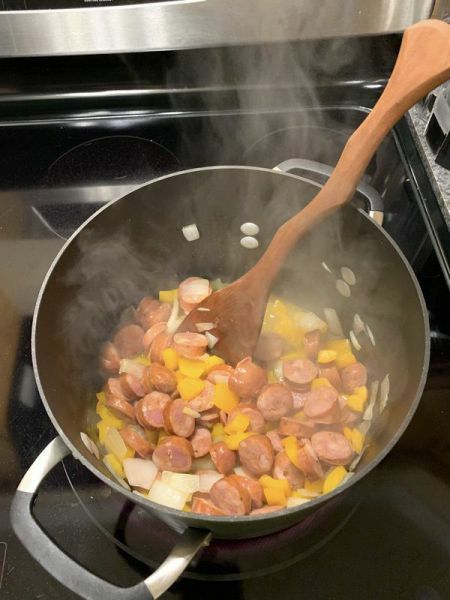 I wanted some extra vegetables since I was doing a one-pot meal, so I started by building a base of sauteed peppers and onions and added a pound of Andouille sausage. Once those were browned a bit, I added the Jambalaya mix and water. I brought it to a boil, covered the pot, and simmered the dish for 20-25 minutes until things started to thicken up. I was feeling fancy with this one, so I added some big ol’ sea scallops during the last couple of minutes of cooking. Check out this beauty! A total of 35 minutes from start to finish on a weeknight. It was so good, my teenager was pilfering leftovers for three days. Dad is winning in the kitchen. The Jambalaya has a nice blend of Cajun flavors, but I wouldn’t categorize it as overly spicy. That’s ideal for a base so that you can add extra heat as you need it. 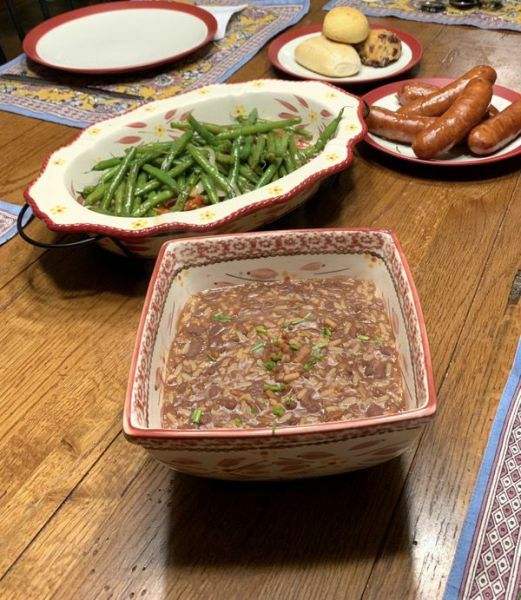 The Andouille added that extra kick at the end of cooking, but you could add some hot sauce if you’re feeling feisty (I like Crystal personally). I also tested the Red Beans and Rice Mix. This one I did as a side dish, so I did not add any extra proteins during cooking. Add water and the mix, bring to a boil, and simmer for 20-25 minutes. No sweat. Some red beans and rice mixed are just… bland. Not this one. 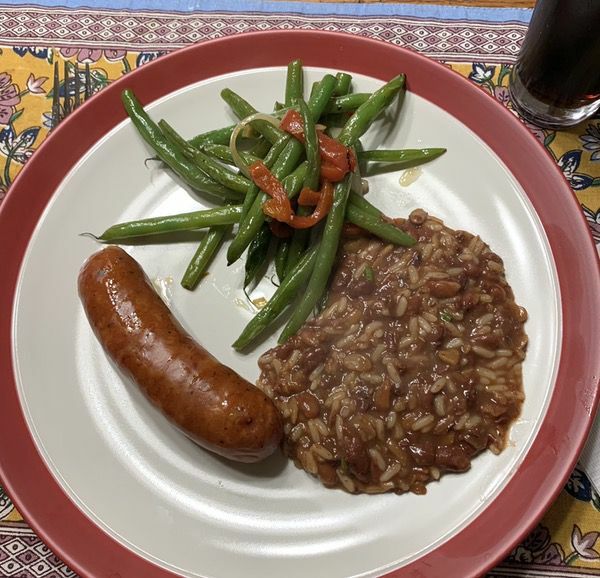 You’ll get that earthy goodness that makes red beans and rice so tasty, along with a nice dose of spice to give it pop. It’s got a well-rounded flavor that stands on its own, or can be used with a protein as another one-pot meal. Gumbo is religion in my household. I have a personal recipe that I make from scratch that I’ve refined over the years and takes several hours to cook. I have not yet tested the Gumbo Mix. It’s designed as a flavoring mix to which you add a lot of water (4 quarts) along with your proteins and Okra. 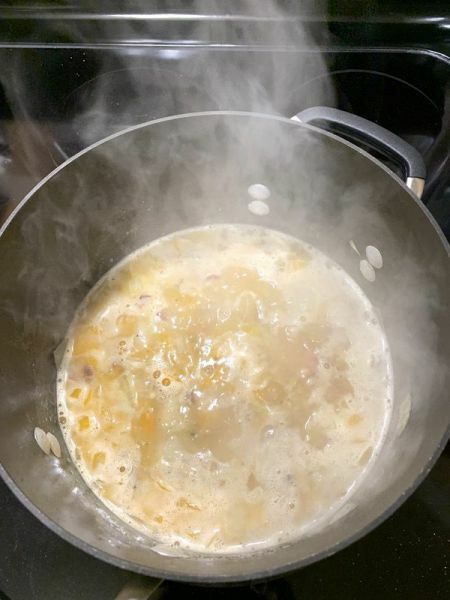 Simmer for 40 minutes, and serve as a soup over rice. I’ll be putting this one up against my recipe soon, and I’ll let you know how it does! I’m really enjoying the products by A Cajun Life. You won’t miss the Cajun roots in any of these seasonings, but there’s a lot more going on than just spicy heat. Each item I have tested has a well-rounded, balanced, and unique flavor. 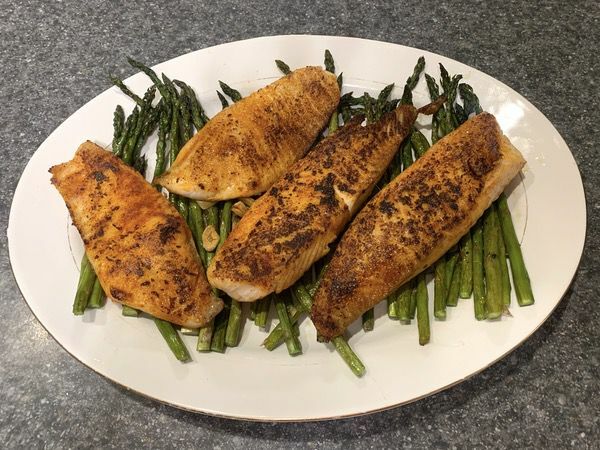 Whether you’re looking for quick options to spruce up a weeknight meal or you’re settling in to cook for company on the weekend, the variety of products also gives you all kinds of options to play with. Break out the cold beer, and crank up the Zydeco. We’re ready for a party! Price: Prices vary based on the item, or if you buy combination packs. Single-serve samples like the ones seen in the featured image for this article are also available. Where to buy: Go to A Cajun Life’s web page. Also available on Amazon. Source: The sample of this product was provided by A Cajun Life. Thanks so much! We couldn’t have described our products better ourselves! Ps when you make the gumbo, we’d recommend 2 things. 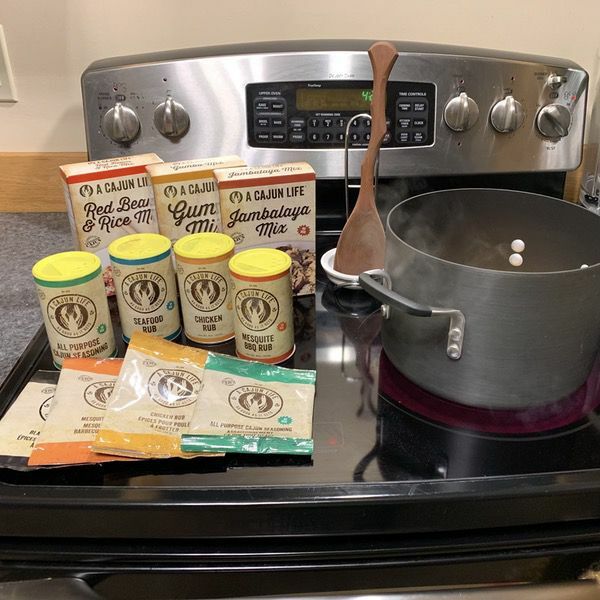 First, hard boil for the entire time for a thicker gumbo (the way we like it) otherwise, we have learned that depending on appliance, the medium high we put on box may keep it more watery than intended. Thanks again and glad you enjoyed! Hey, Chris! Thanks for the feedback and comments! It came out great! 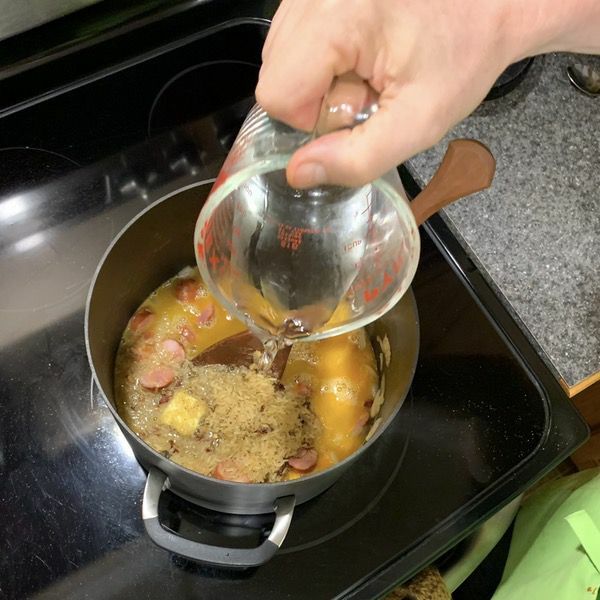 I usually start with a roux that I work for about 45 minutes to get nice and dark… I was really impressed that I was able to get that thick consistency with just a few extra minutes of cooking time. I’ll post a pic in a future update!